Sheri Alsguth focuses on the design, implementation and ongoing administration of defined benefit plans. 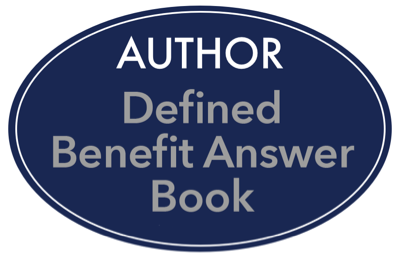 Sheri, along with fellow actuaries Kevin Donovan and Lynn Young, authored the 2016-2019 Editions of the Defined Benefit Answer Book, published by Wolters Kluwer. 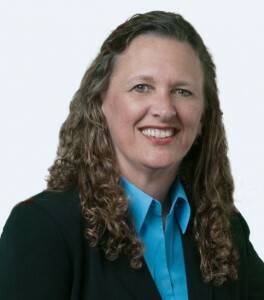 As an enrolled actuary, Sheri specializes in actuarial consulting and third-party administration of defined benefit retirement plans. Her 27+ years of retirement plan experience make her a valuable asset to the Pinnacle team. Sheri is a native Texan and proud Mom of two brilliant children. She loves BIG sporting events, having gone to a World Cup Match, the Atlanta Olympics and the 7th Game of an NBA Championship! While reading is her first hobby, she also has a rusty Black Belt in Tae Kwon Do and is a Certified Diver. She and Carsten love to travel, both for pleasure and mission work. Sheri is not your usual actuary, she loves to laugh and have fun!